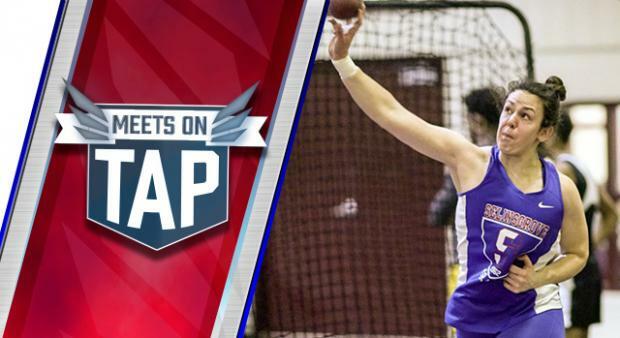 Week 5 is another big week on the Pennsylvania outdoor track and field schedule. There are big meets all arounf the state, like Friday's meets at Abington and Butler, as well as the "pre-states" meet at Shippensburg. There are plenty of strong relay invites as well on the docket this week to look forward to.